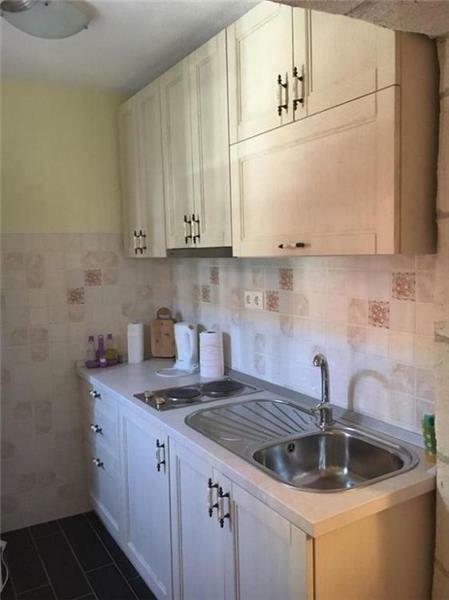 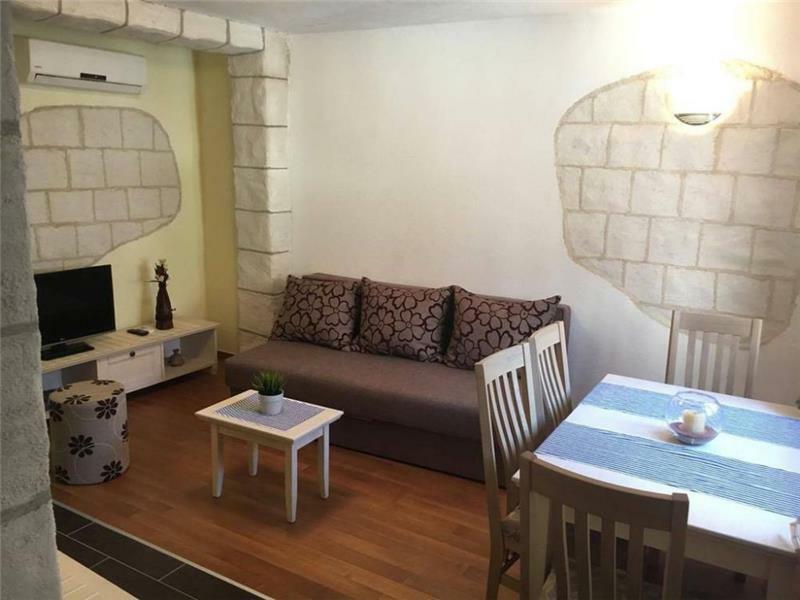 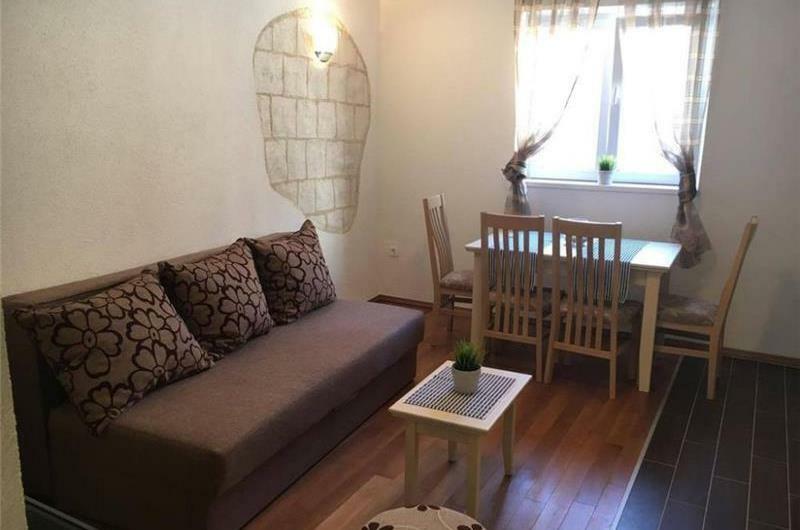 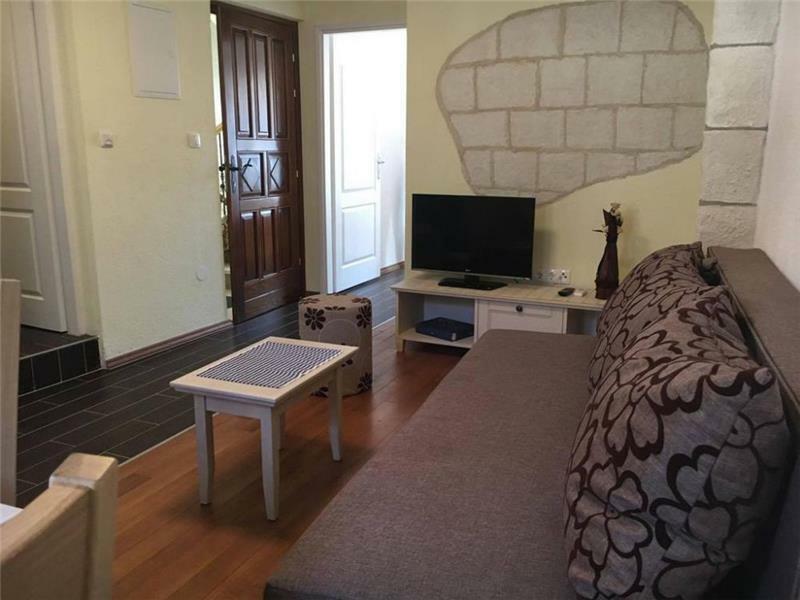 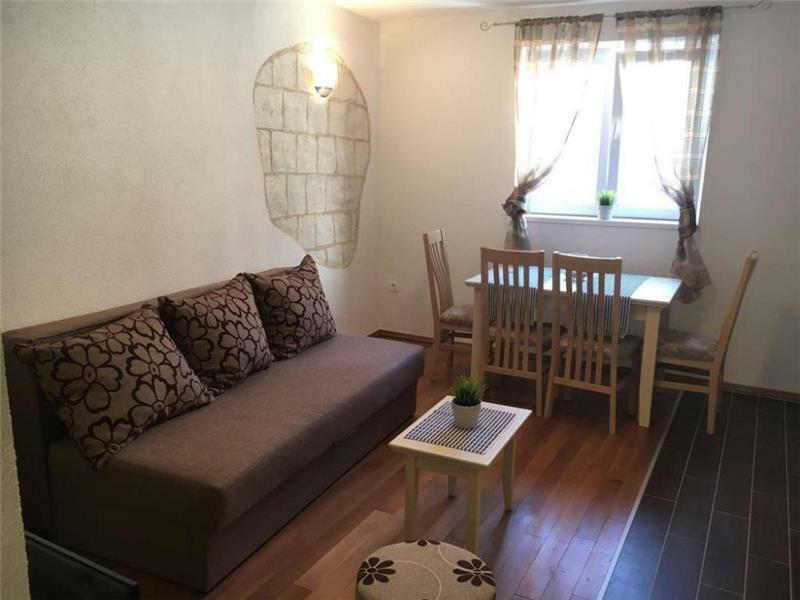 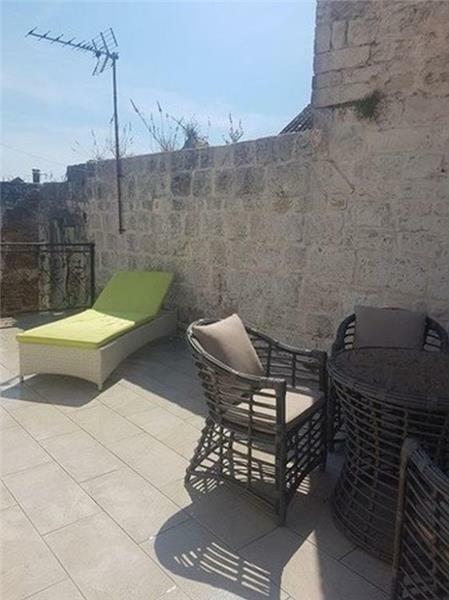 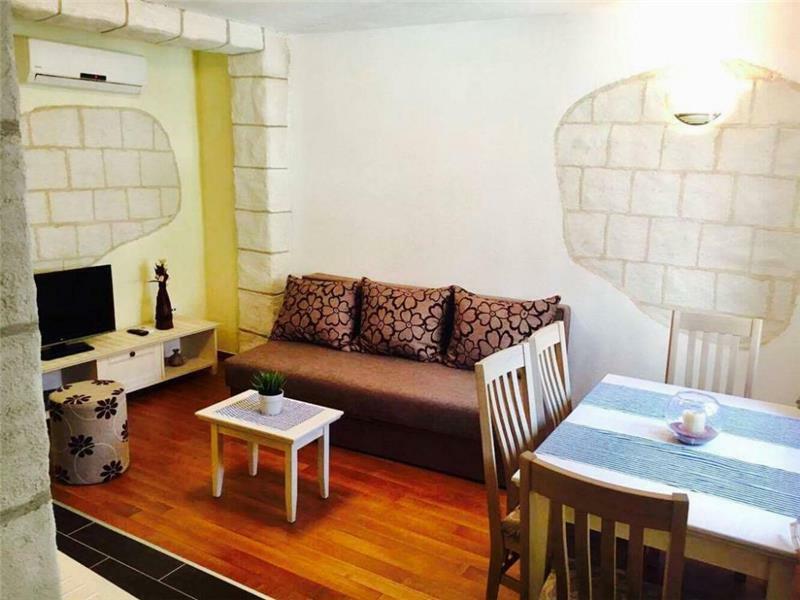 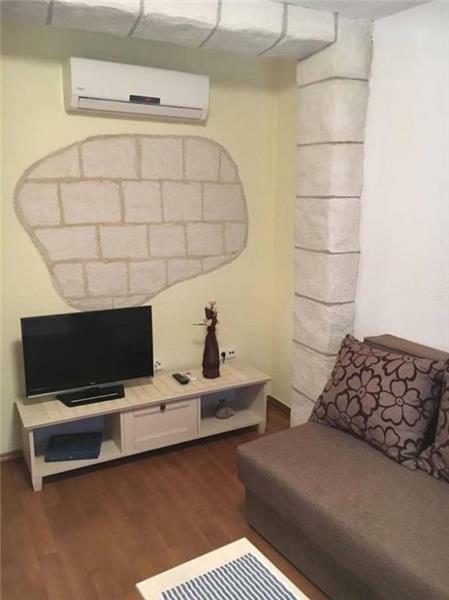 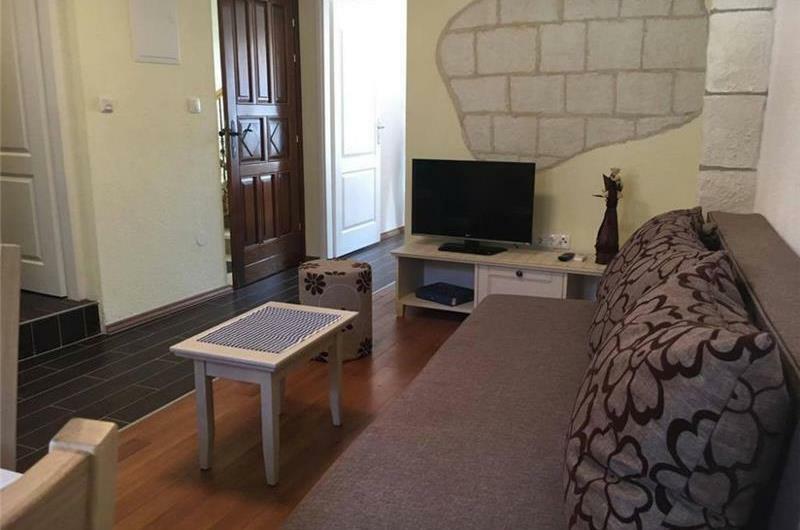 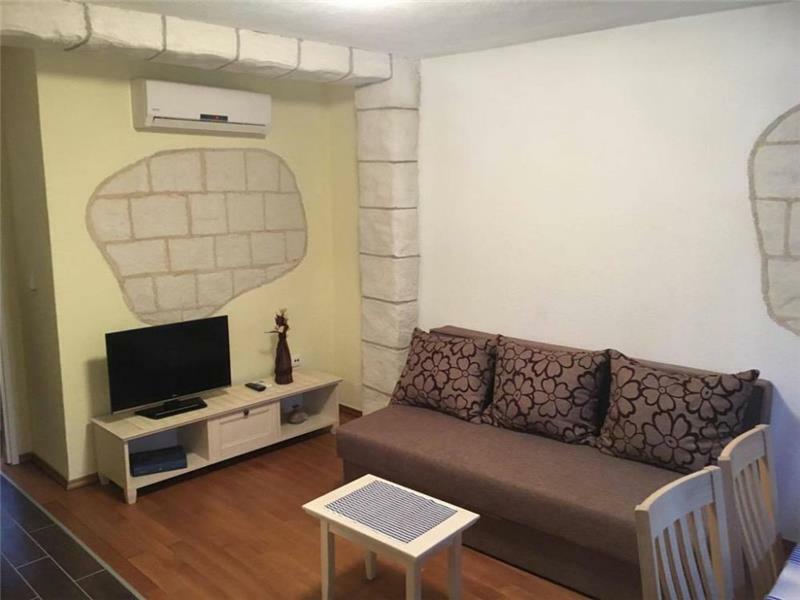 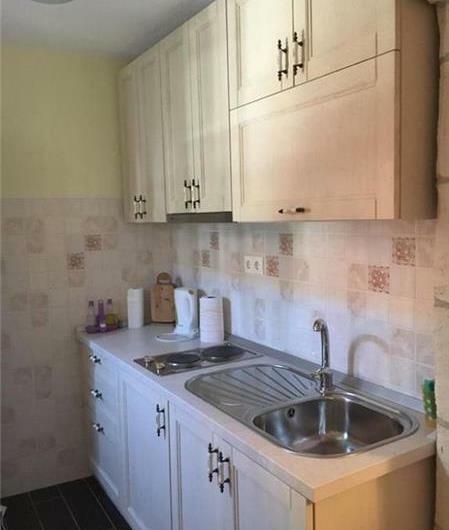 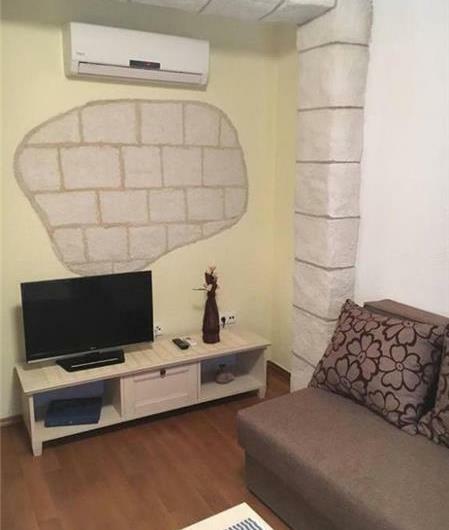 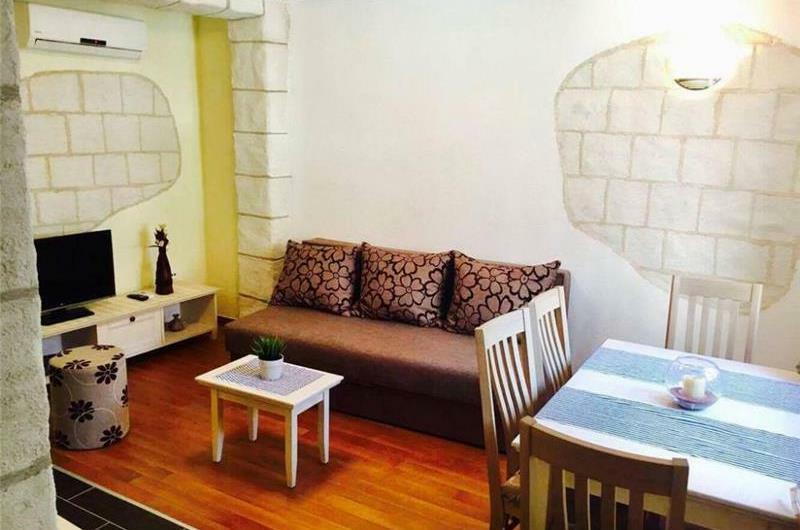 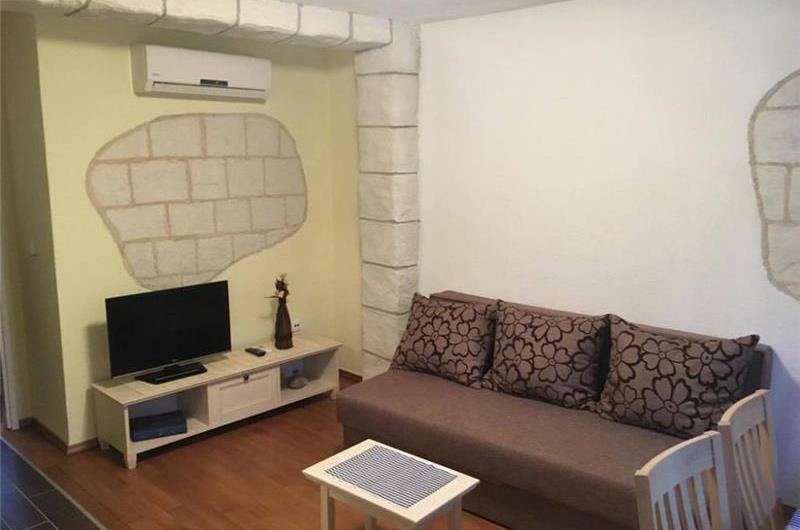 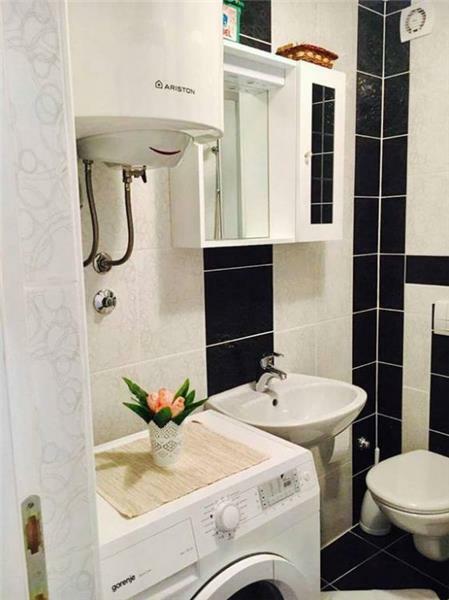 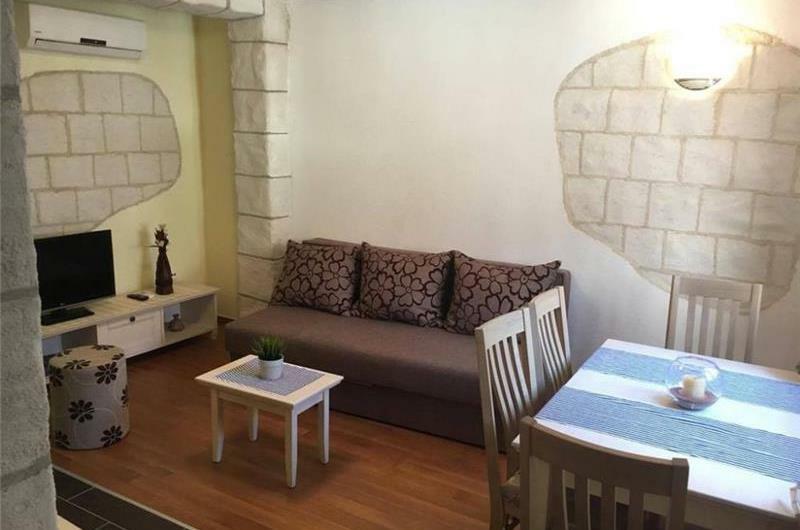 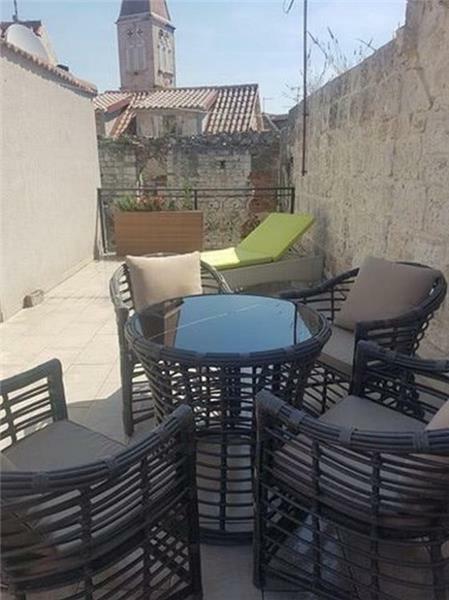 This 1 bedroom apartment has a terrace and is located in Trogir Old Town. 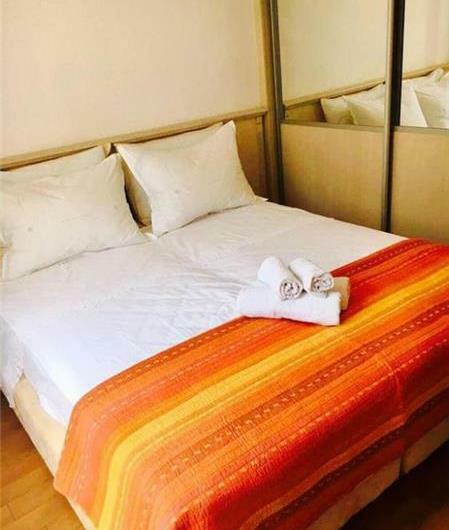 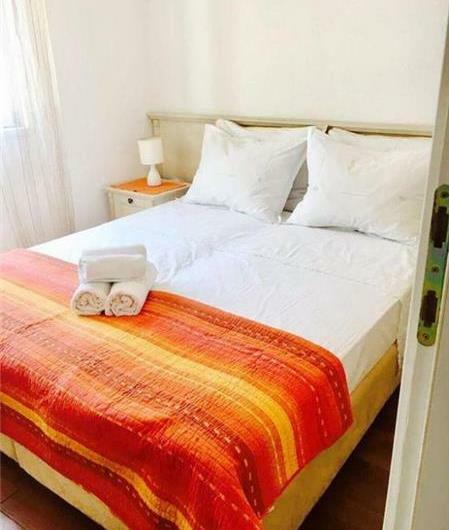 Sleeping 2-4 guests, it is perfect for couples, friends or families looking to be amongst the bustle of the vibrant town. 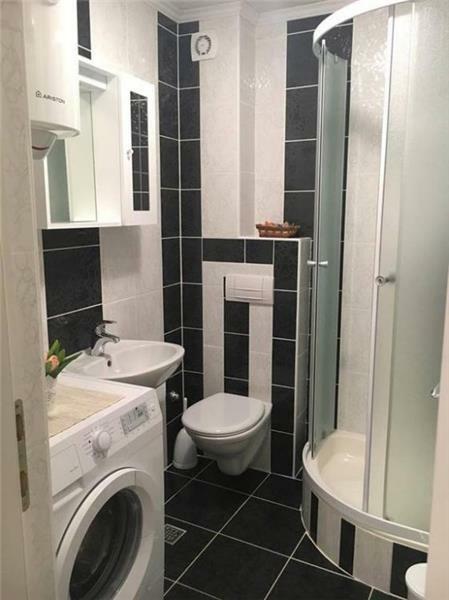 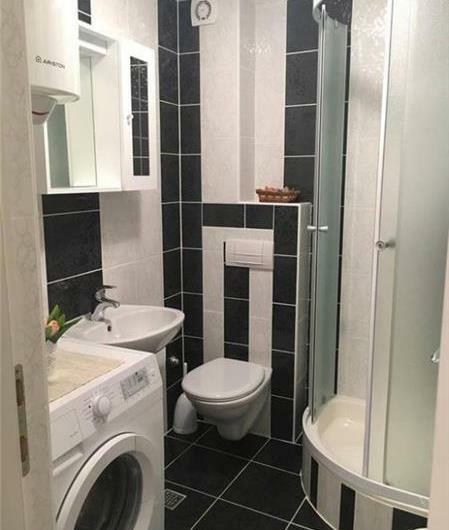 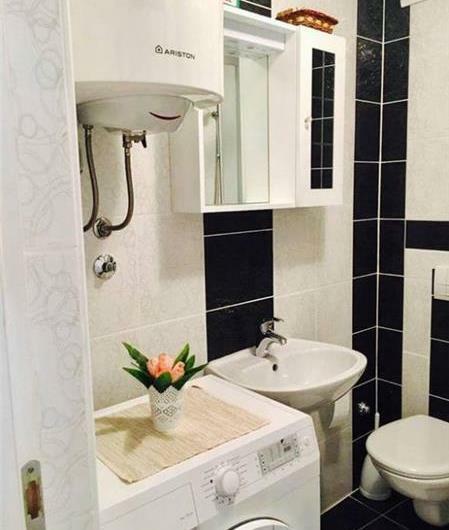 The apartment contains a kitchenette, an open plan lounge / diner, a twin bedroom (which can be made into a double bed) and a shower room. 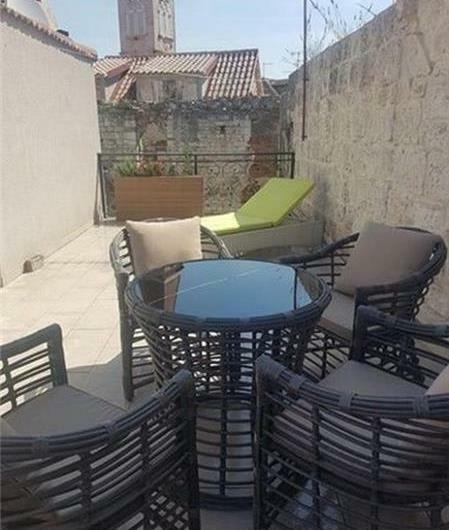 Outside there is a terrace with space for dining. 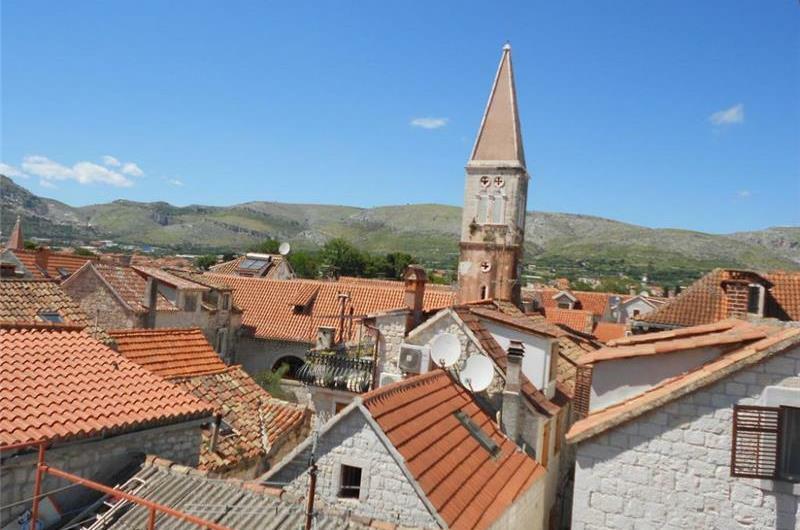 Car hire is recommended to explore out of Trogir Old Town. 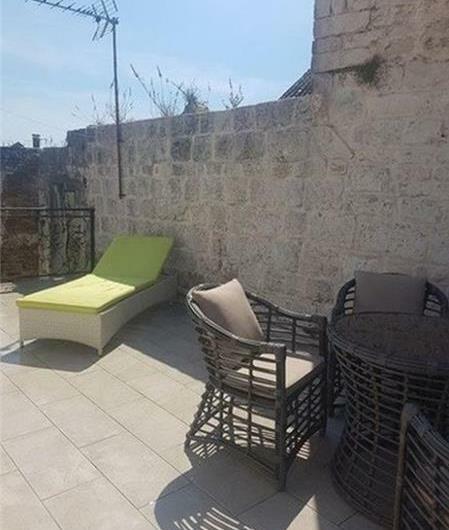 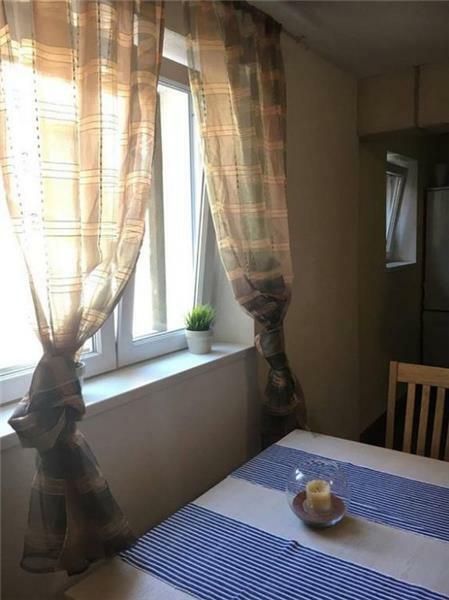 The apartment is situated in the centre of Trogir Old Town, so guests have many wonderful cafes, restaurants and bars within walking distance. 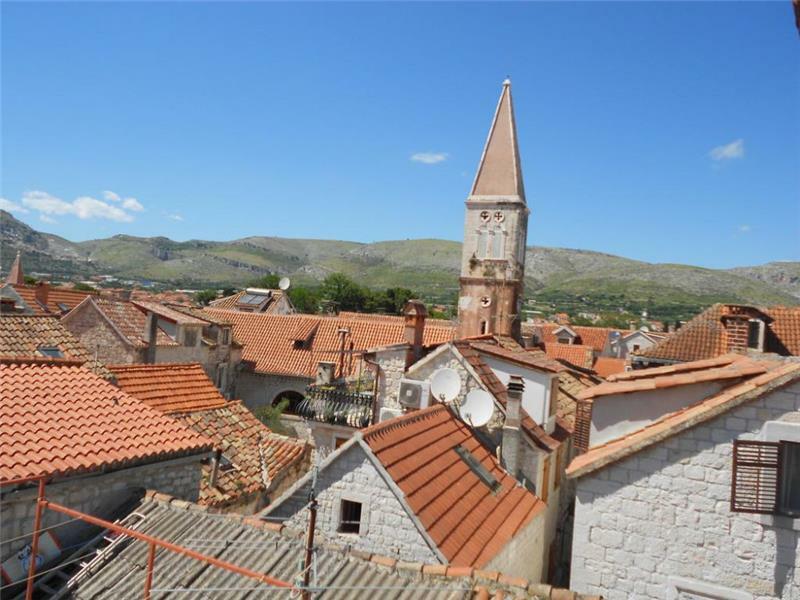 There are also numerous cafes, and a stroll along the historic town’s winding streets is recommended. 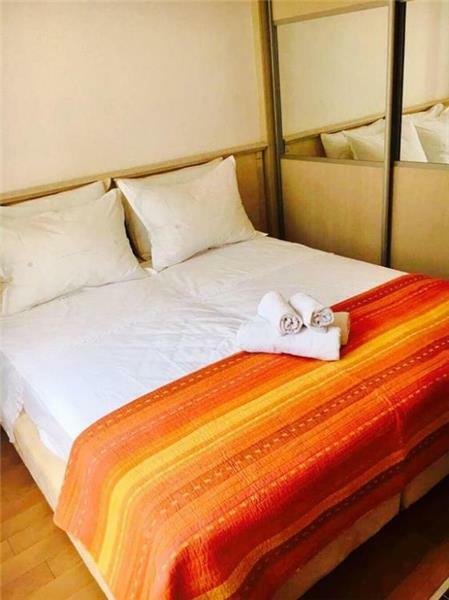 A wonderful pebble beach offers a place to relax and swim during the daytime. 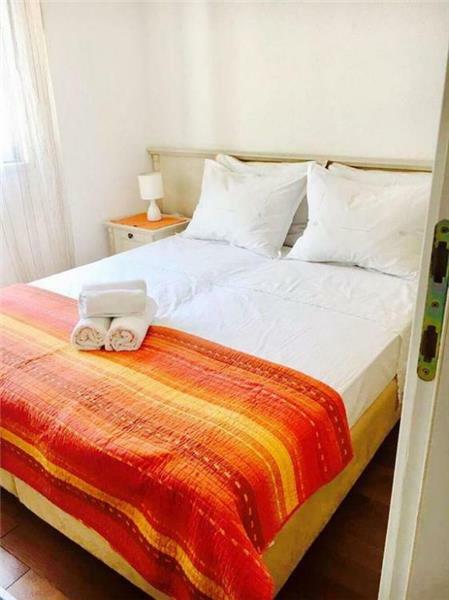 Guests can also take a ferry ride to one of the nearby islands, or travel a little further afield to the waterfalls at Krk National Park. 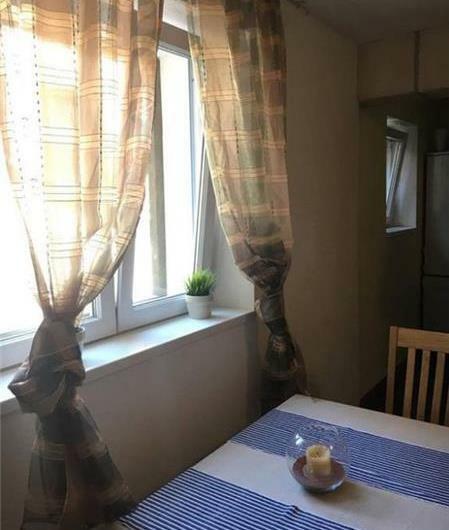 16 July - 21 Aug.
21 Aug. - 01 Sept.